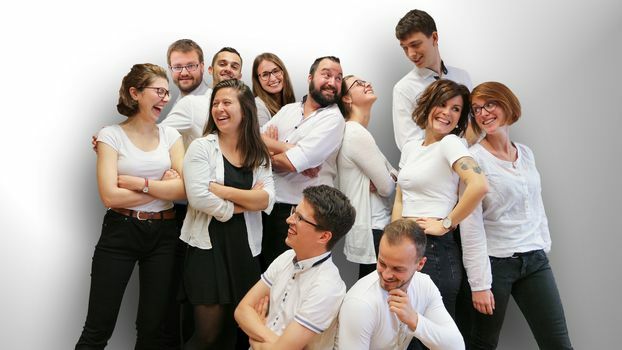 Cake O’Phonie will represent Switzerland at Eurovision Choir of the Year 2019, with the choir taking victory in the final of Chorus. Cake O’Phonie will be representing Switzerland on the nations debut in Eurovision Choir of the Year. The choir which was formed to compete in Chorus, beat off the competition from five other choirs this evening in Geneva to win the right to represent Switzerland in Gothenburg this coming August. The group is from Fribourg and was previous made up of just a handful of members. When Chorus was announced by RTS earlier this year, they went on a search for new members of the choir. They’ve only been performing together for a couple of months before competing in Chorus. Chorus was held over three shows featuring 12 choirs from across French speaking Switzerland. Jonas Schneiter hosted the show, with the choirs being judged by Alizé Oswald d’Aliose and Marc Aymon. The winner of the show was selected by 50% jury voting and 50% public televote.